Today's WDYWT? Sole Collector will definitely catch your attention with favorites from Reebok Classics, Nike Skateboarding and even Vans. Reebok Classics is well represented today with one of our SC Forum members lacing up the Reebok Twilight Zone Pump, adding to an already big week for the brand. Longtime forum member YoungSk8 repped for Diamond Supply Co. with their all time classic Diamond Dunk SB, while another forum member broke out the always popular "Burgundy Bones" W)TAPS x Vans Era. 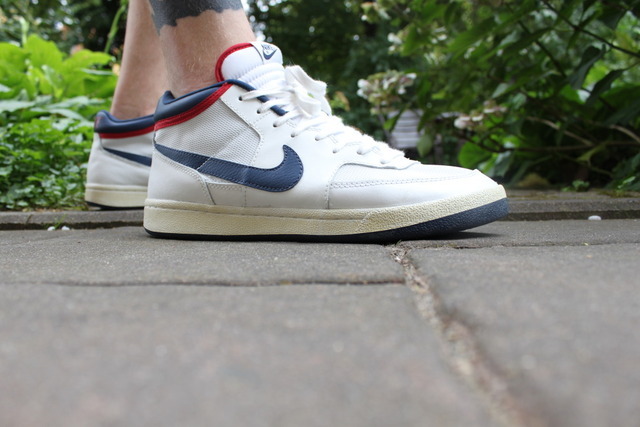 Continue below for a look at today's entire selection of kicks as part of our latest SC WDYWT? Spotlight. 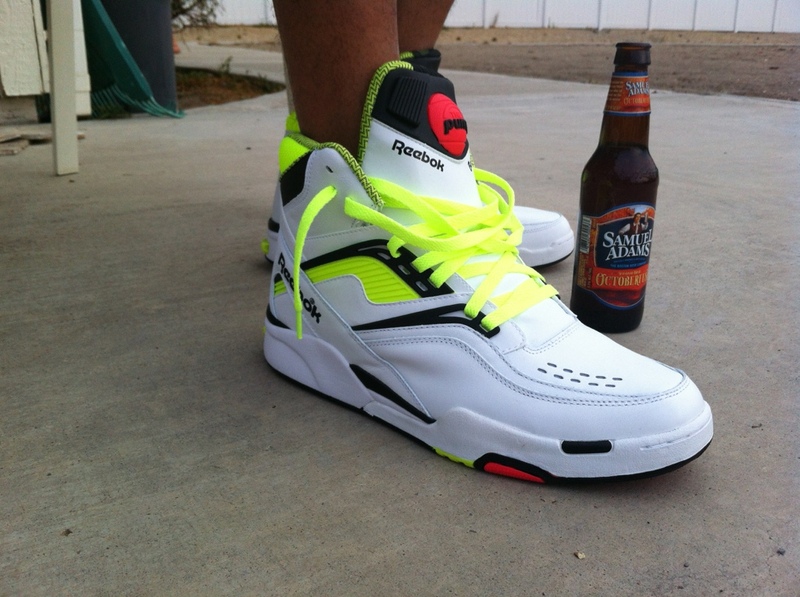 RenoBrown in the Reebok Twilight Zone Pump. 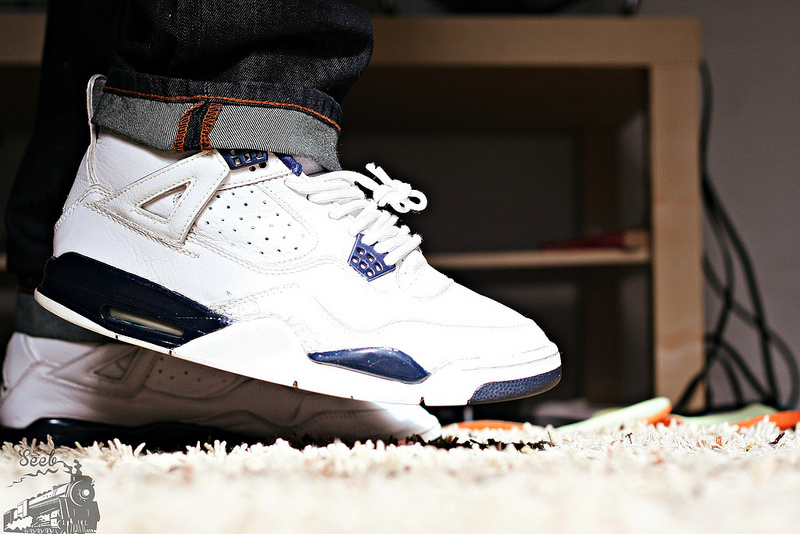 Grape_Tonguez in the "Columbia Blue" Air Jordan 4 Retro+. Msgt16 in the "Gucci" Nike SB Dunk High. 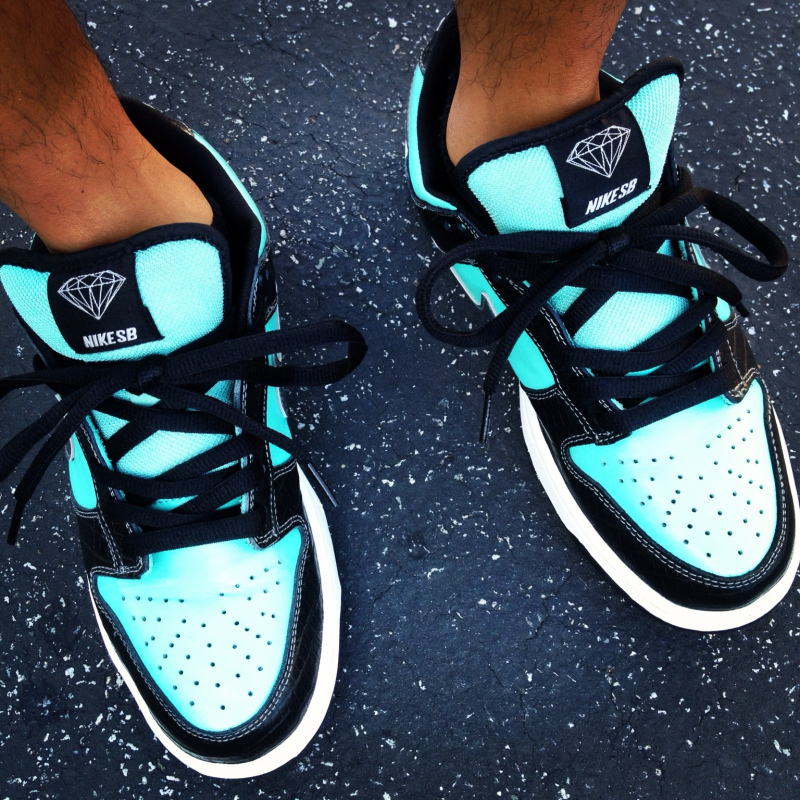 YoungSk8 in the Diamond Supply Co. x Nike SB Dunk Low. 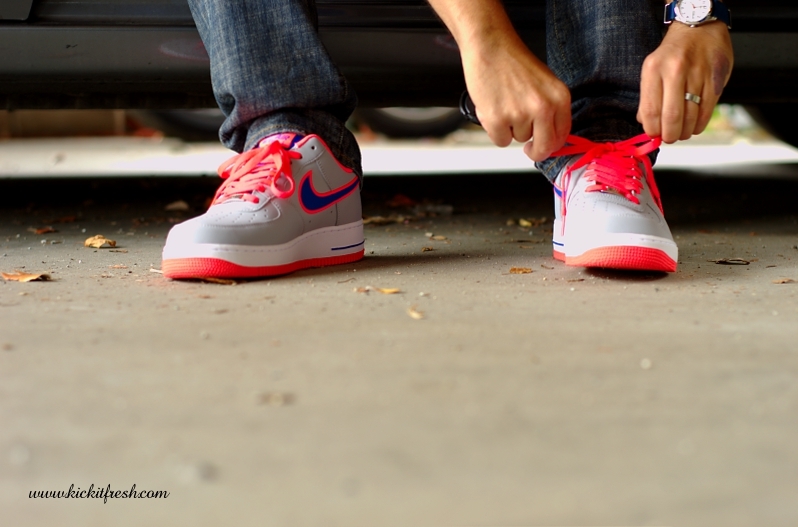 Verse001 in the "Hot Punch" Nike Air Force 1 Low. Young_Zaid in the "Burgundy Bones" W)TAPS x Vans Era. ErniePunk in the Nike Challenge Court Mid VNTG. 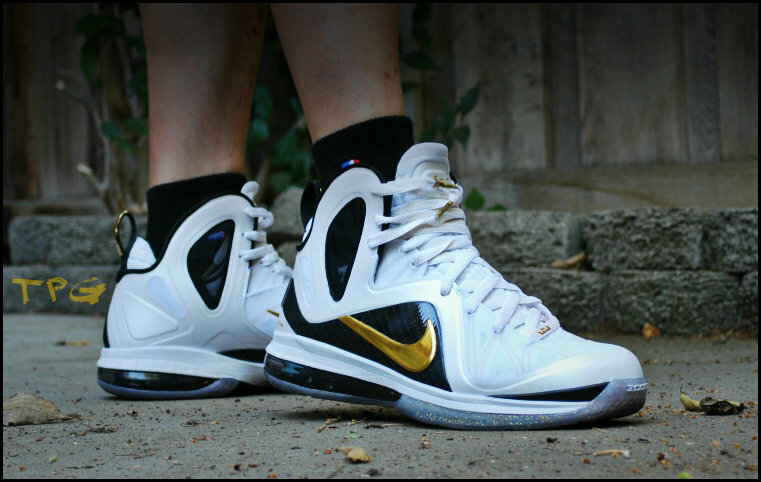 ThaPointGuy in the Nike LeBron 9 P.S Elite. 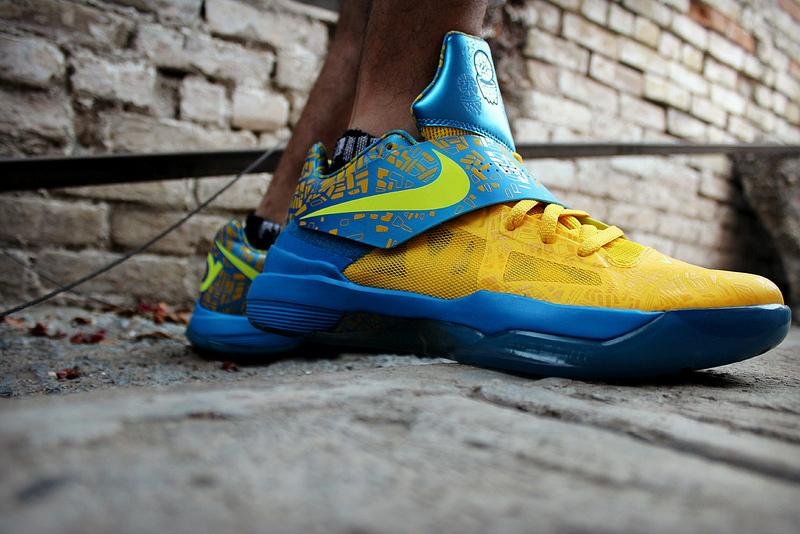 Ing_Jzm in the "Scoring Title" Nike Zoom KD IV. 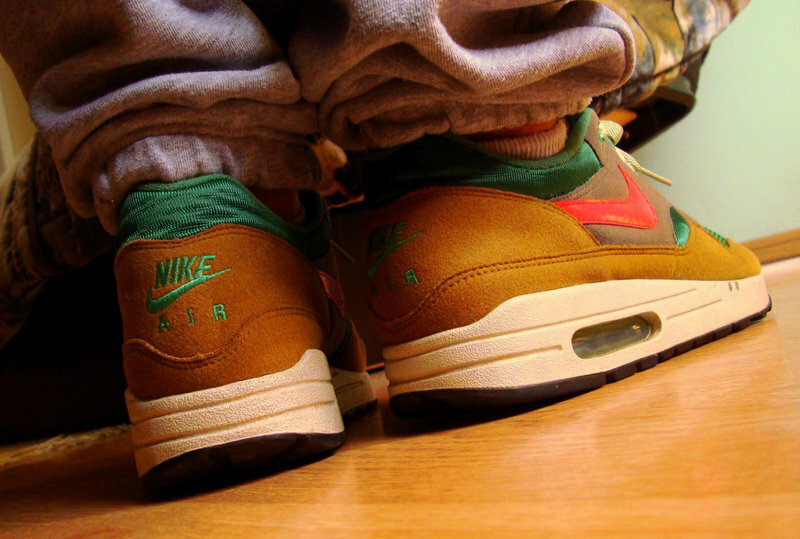 Farel in the Nike Air Max 1.